On January 6th, Octomom, Nadya Suleman, was charged with one count of aid by misrepresentation and two counts of perjury by false application. 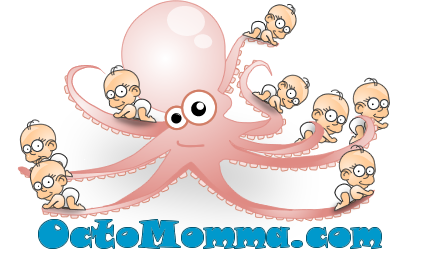 If you didn’t remember, Nadya Suleman was given the name “Octomom” after she gave birth to eight babies. Over the years she has been in the media for multiple reasons: job hunting, losing homes, adult videos, and even boxing for money. This time she’s in the news after failing to report $30,000 in earnings while she collected public assistance, authorities said Monday. With eight kids running around it’s not really a surprise she forgot to report the earnings, however it’s no excuse, especially when the media is all over you about your job and status to begin with.